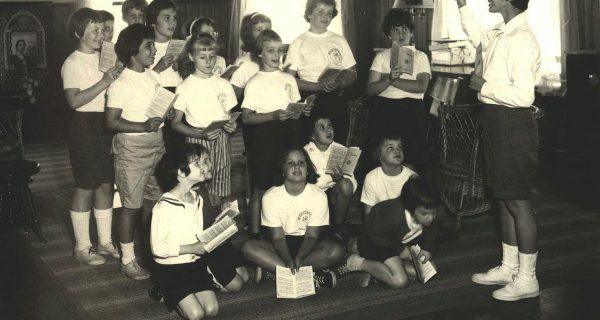 The property and buildings, which now comprise the Grand Isle Lake House, were donated as a generous gift by Bob and Cindy Hoehl to the Preservation Trust of Vermont in 1997. 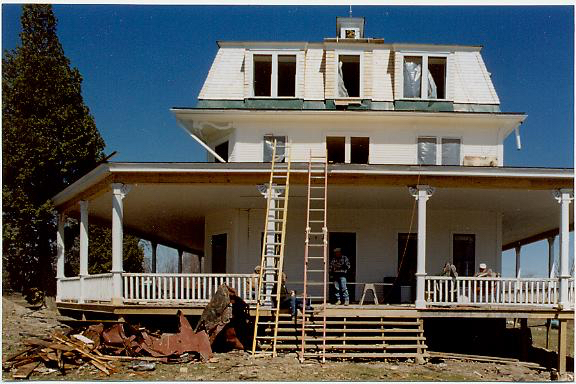 In early 1998, the process of restoring the facility began. After assessing the viability of converting the existing facility, considerable research was done as to what use would best serve the mission of the Preservation Trust, and the decision to create a meeting and event facility was made. 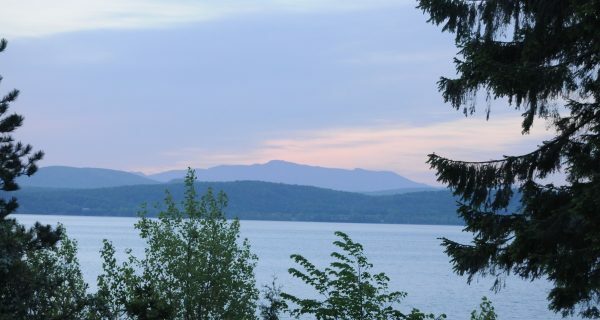 In doing so, the Preservation Trust has preserved one of Vermont and Lake Champlain’s waterfront treasures, while generating funds to support other Vermont communities and organizations in their preservation efforts. Long-term ownership of a historic property and operation of public facilities are a first for the Trust, which usually helps others with acquisitions and restoration. It is hoped that this project will show how the goals of preservation can benefit a wide range of interests. The Lake House will also generate income to support other Trust programs. Also a first for the Trust was the size of the gift from the Hoehls as represented by the property: more than $1 million, the largest single gift ever received by the Trust. 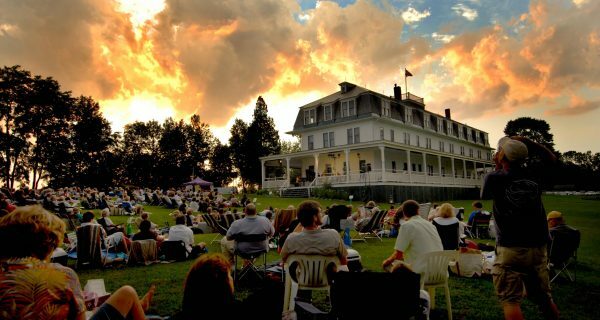 While taking on this responsibility has been a significant undertaking for the Preservation Trust, it has provided us with an incredible opportunity to protect a special landscape and substantial frontage on Lake Champlain, and to restore and use an important historic building for a wide range of activities.